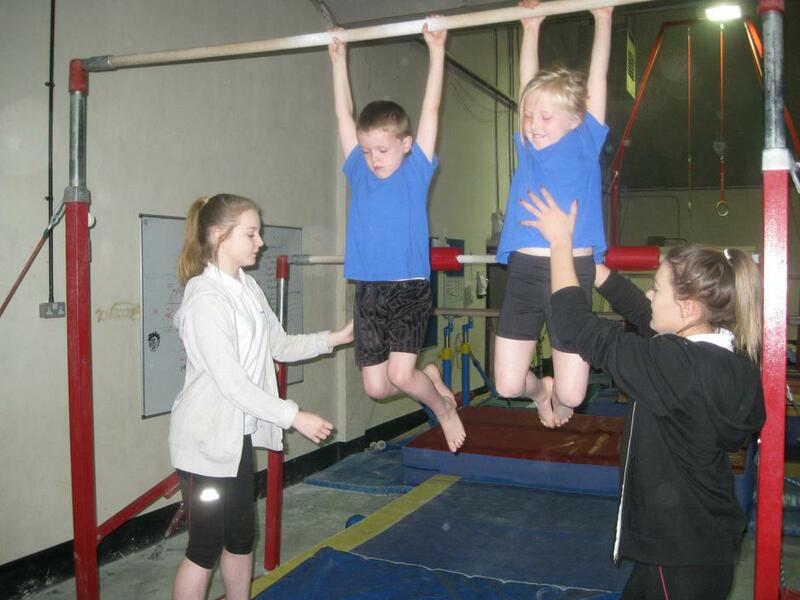 Erewash Valley Gymnastic Club – Year 2 Gymnastic Festival. 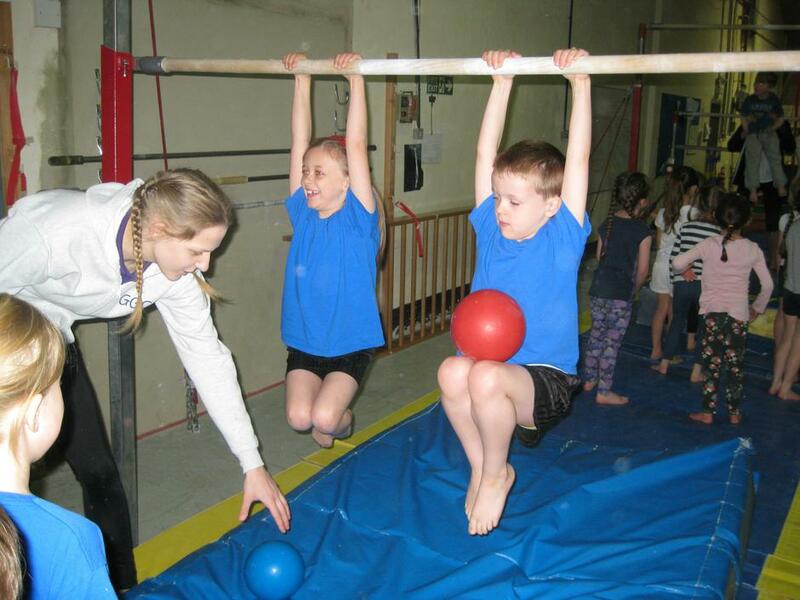 We took 10 Year 2 children to Erewash Valley Gymnastic Club for the morning on Wednesday 4th May 2016. There were lots of other schools there taking part. 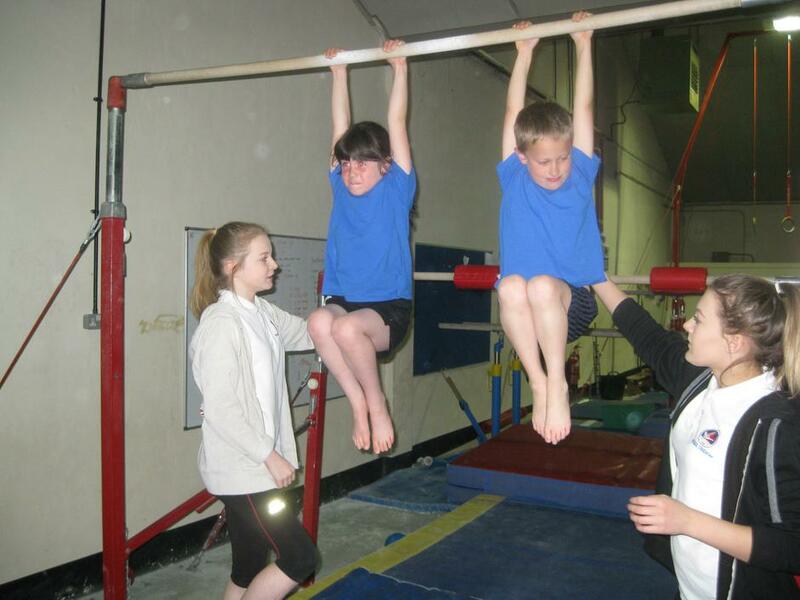 Longmoor started off on the bars, we had to hang in a tuck position and hold a ball in our lap while hanging, it was hard! 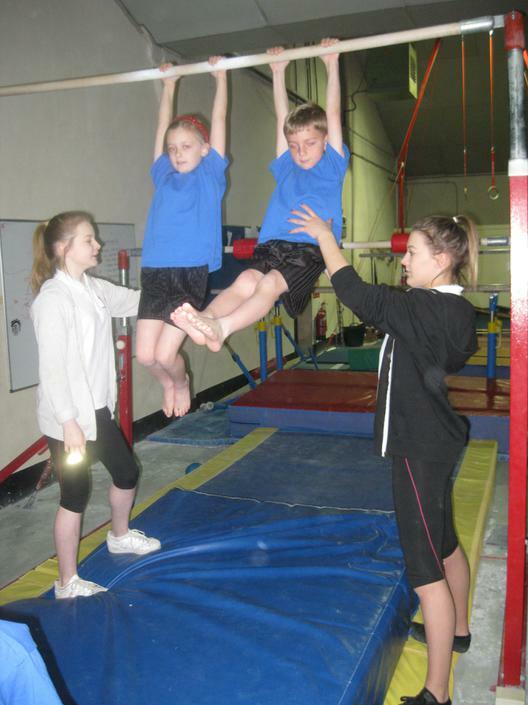 We then went onto the higher bar and practised swinging. We had a competition to see who could hang for the longest before giving up. 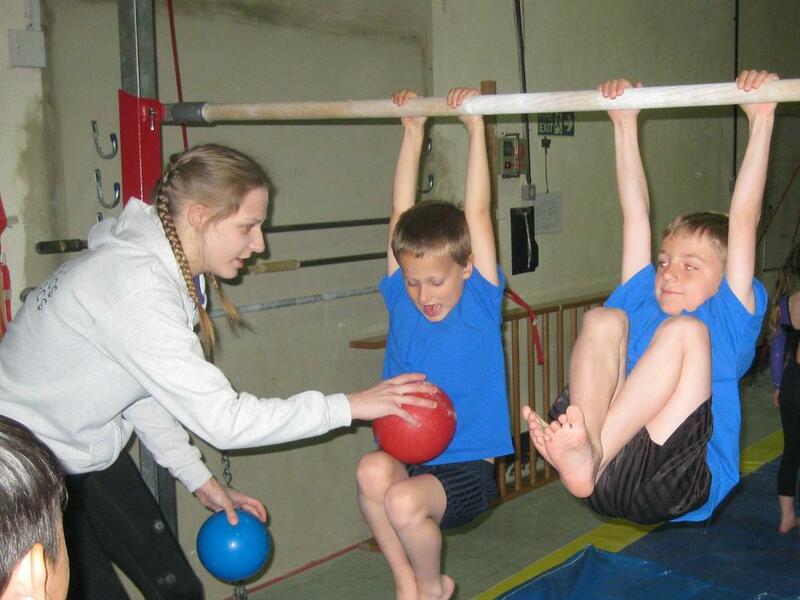 It was then our turn on the beam. We practised getting on and off, walking forwards and backwards then doing forward rolls. 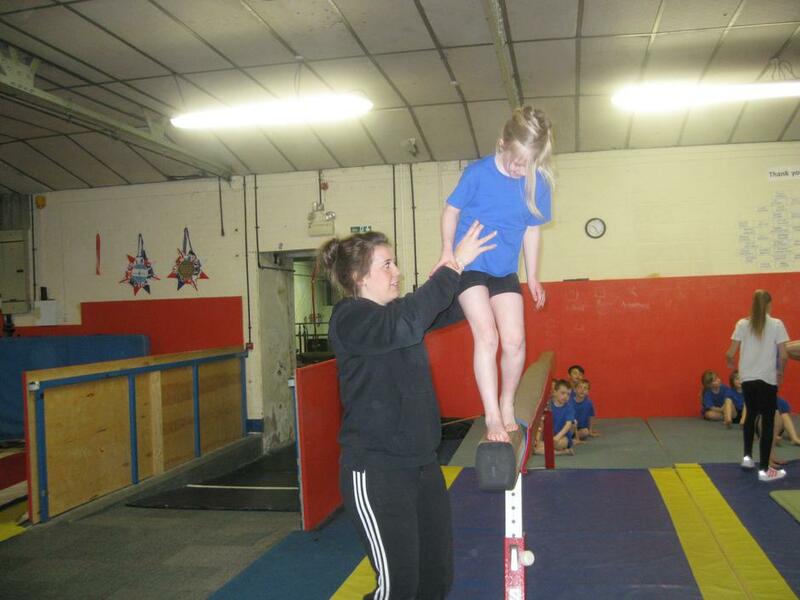 Some children even tried a cartwheel! 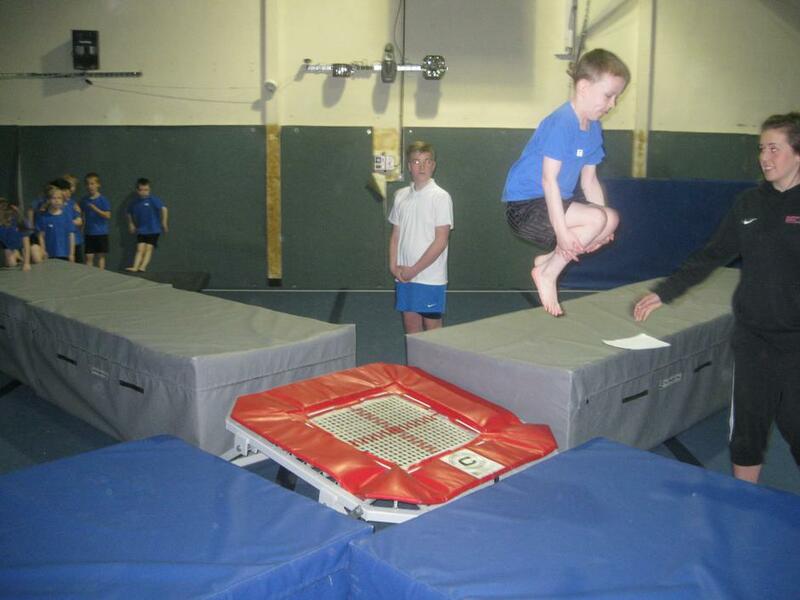 The vault was quite tricky, you had to run fast and jump very hard! After a short break we had a go on the trampettes. 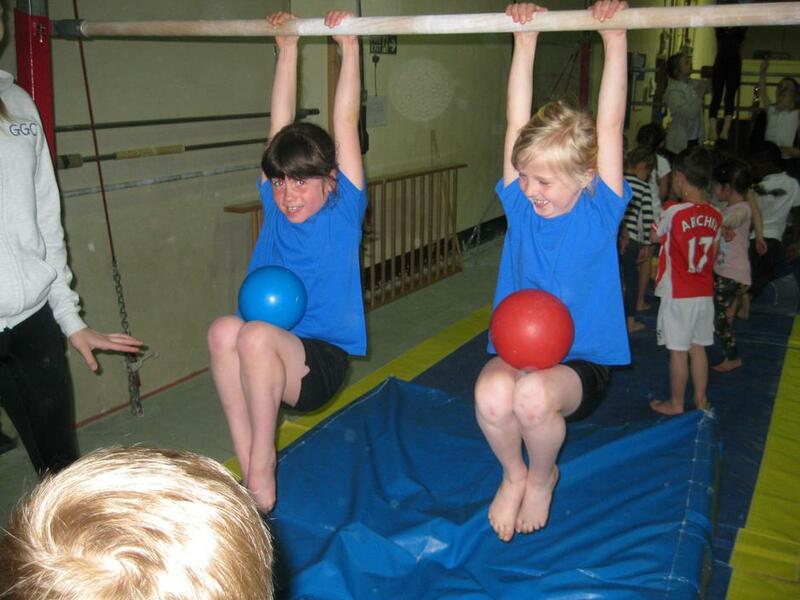 This was our favourite piece of equipment, we loved flying through the air and landing in a plié position. 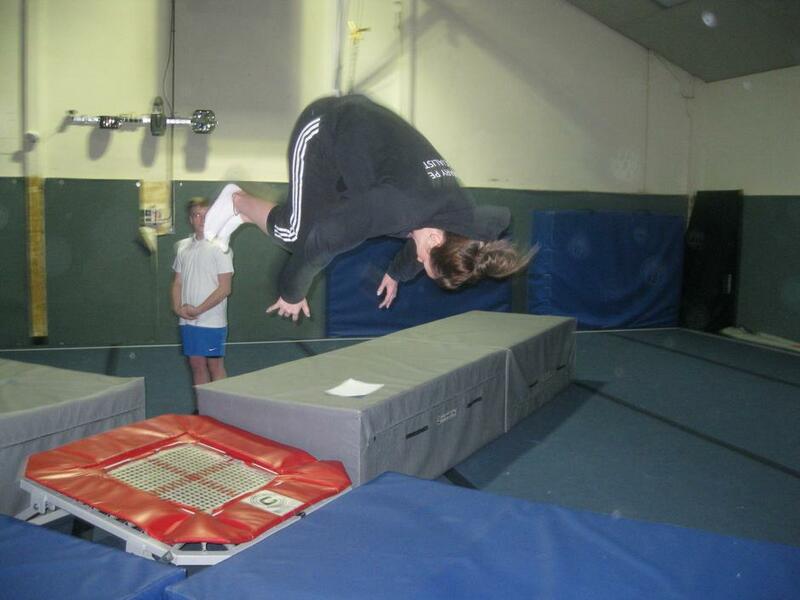 Miss Grainger showed us how to do a flip, then if we were feeling very brave, we were allowed to have a try! It was a fantastic morning, we were very excited to come back to school and tell everybody about it!